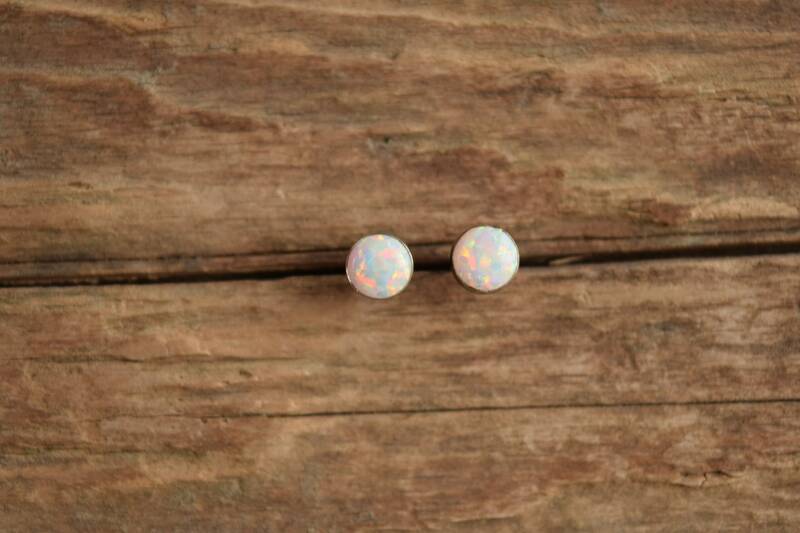 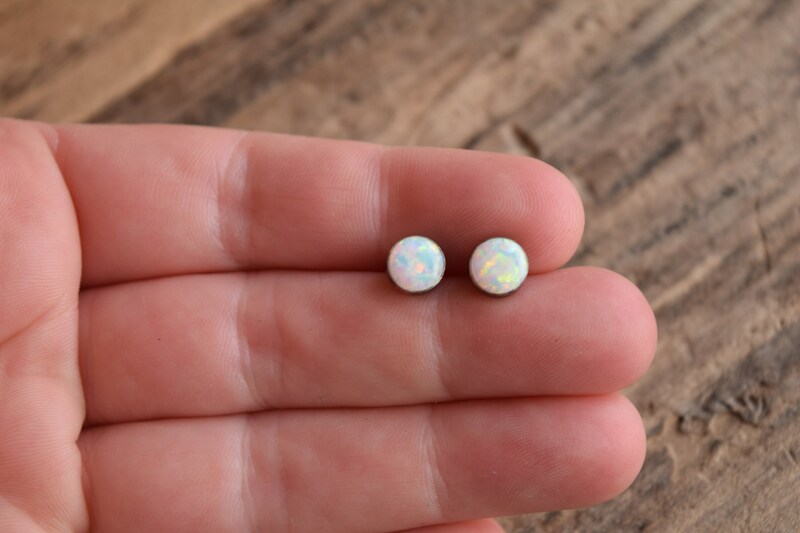 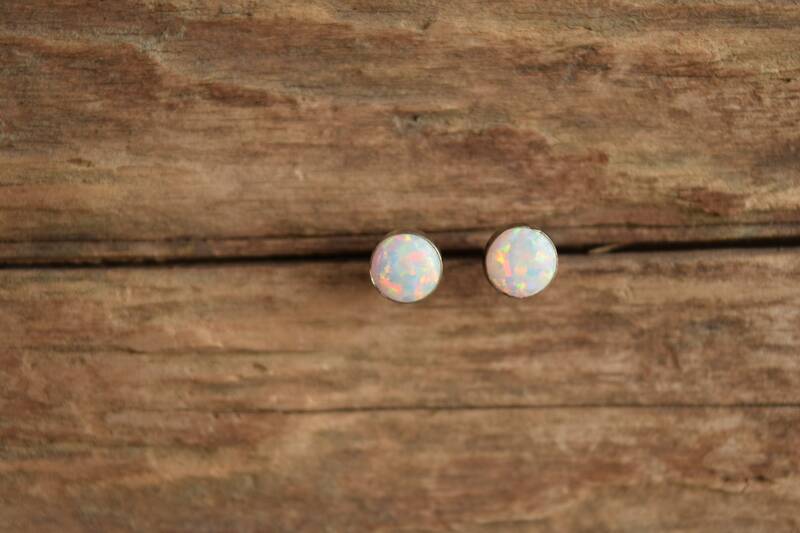 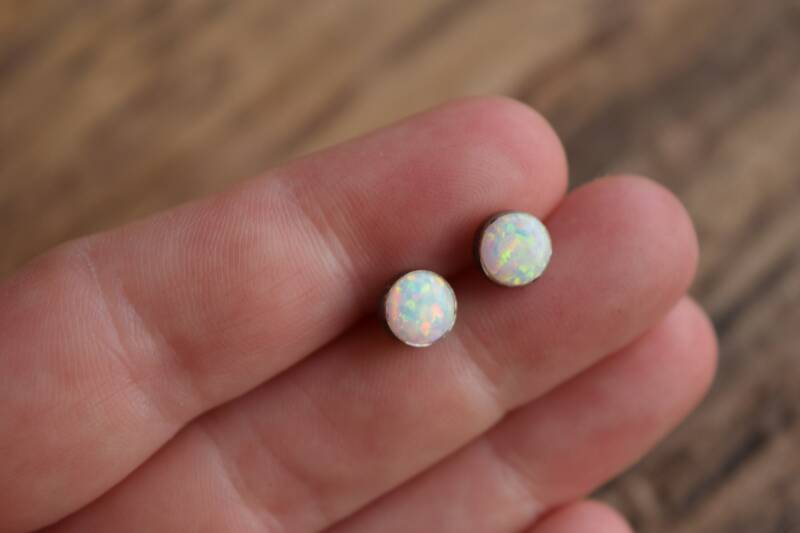 A classic stone in a minimalist style make these opal earrings the perfect adornment. 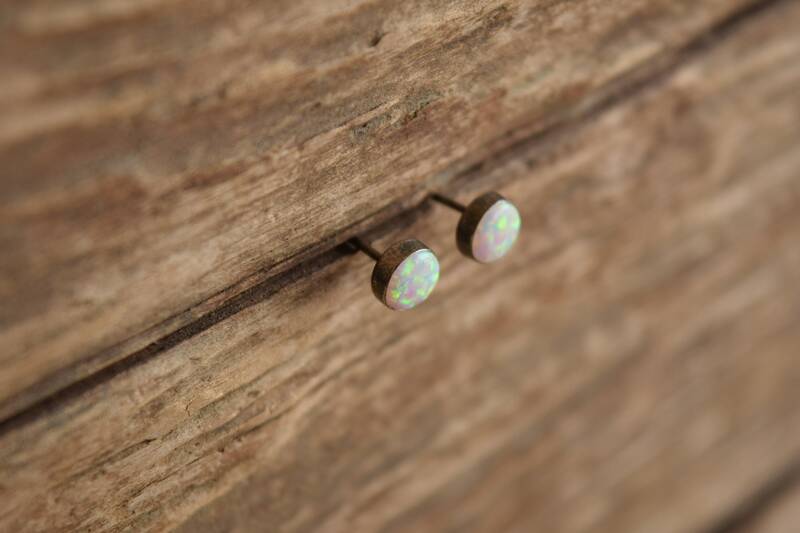 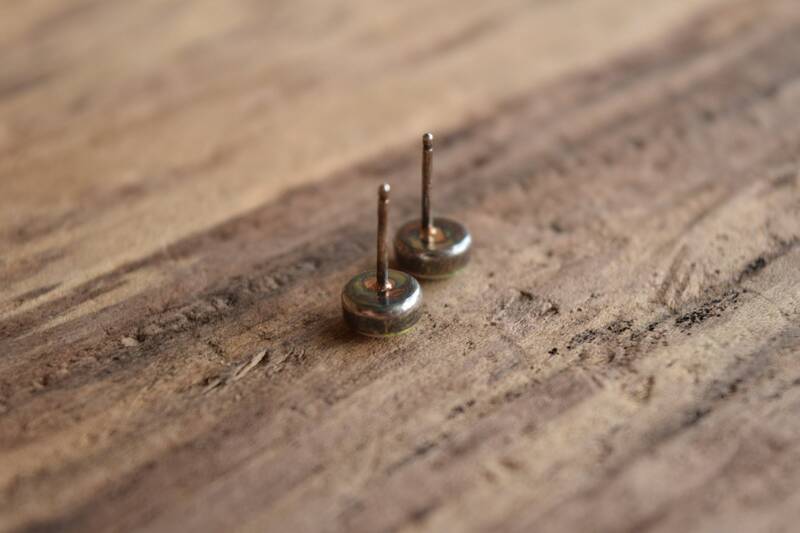 We love how easily they transition from the office to a night out. 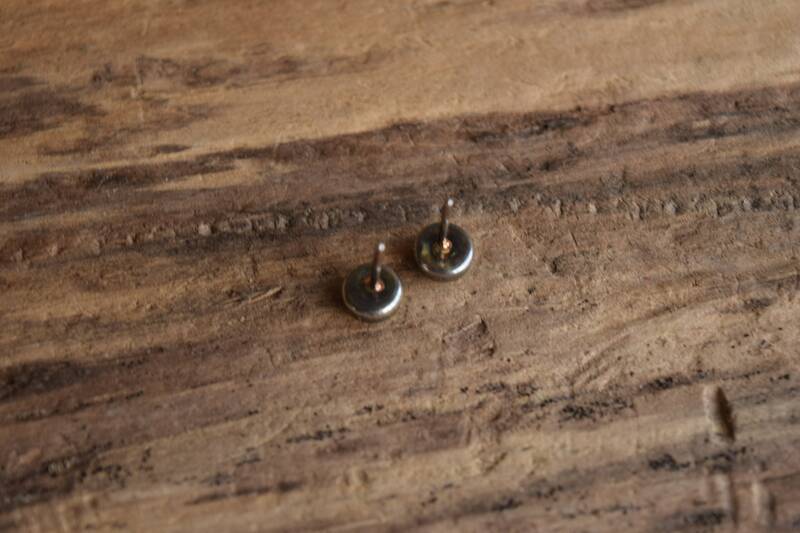 Condition: Excellent with light surface wear and tarnish on the silver. 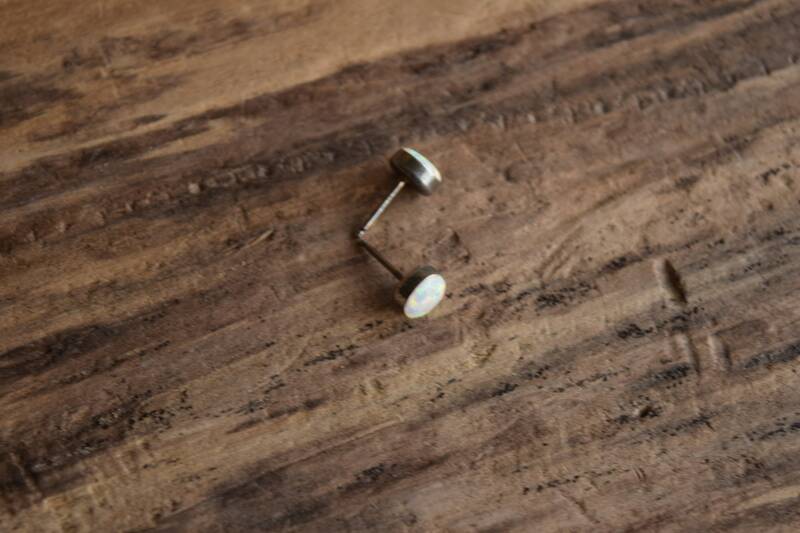 No major cracks or damages.